Training is currently on Monday evenings from 7.00pm until 8:30pm on the grass pitch at Richhill Recreation Centre. Cost is £4 per week and all new comers will be made very welcome. 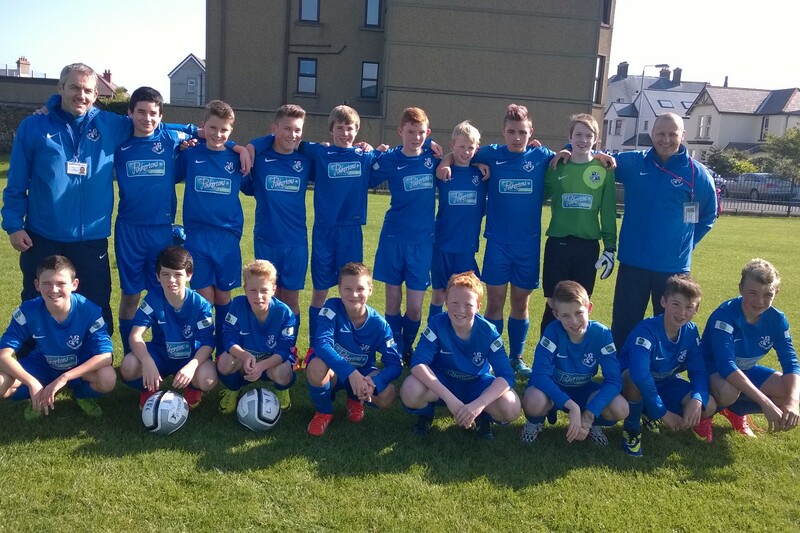 The 2001′s have a squad competing in the NIBFA National League this season 2014-15.